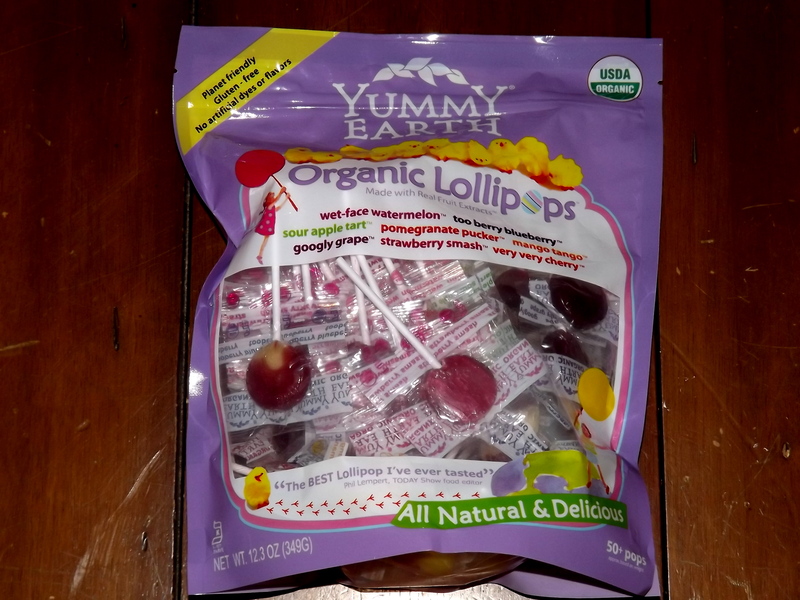 Yummy Earth Certified Organic Lollipops are not only awesome for excluding high fructose corn syrup and allergens, but they taste delicious! I picked a bag of these up at our local Sprouts grocery store as an afterthought. “Is this too good to be true?” – Well, it’s not! 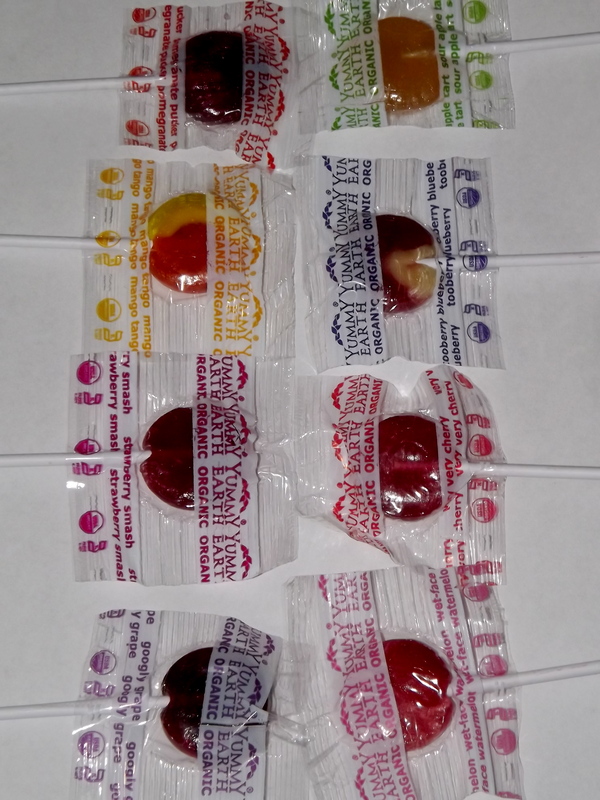 These are really tasty, and even kid approved. 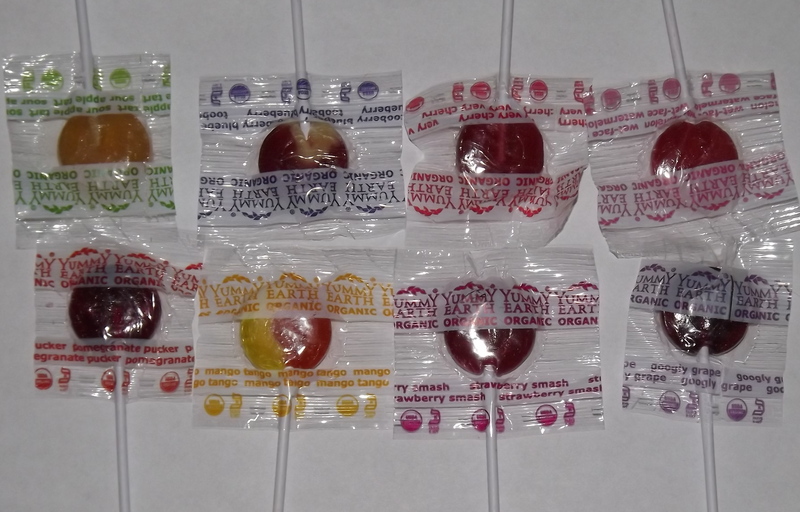 At 22 calories per sucker, you can rest assured these are not full of sugar too!